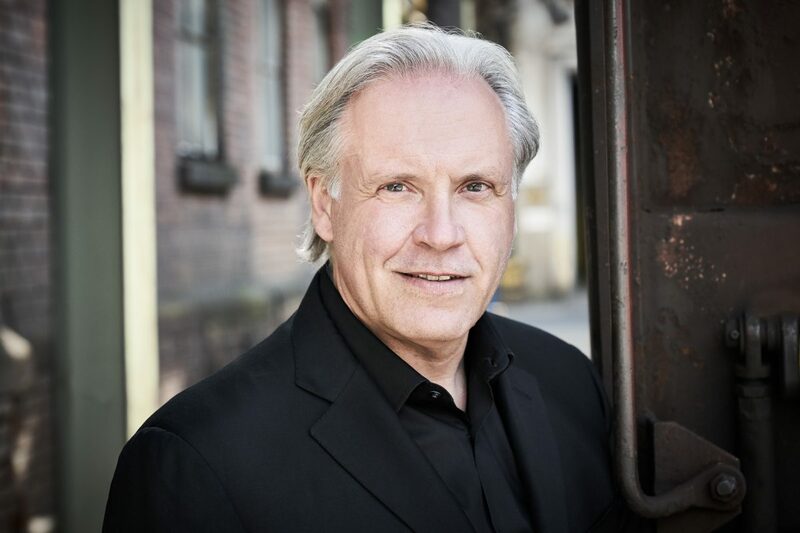 Conductor Markus Stenz returns to Teatro alla Scala in November for the world premiere of Gyorgy Kurtag’s Fin de partie, a coproduction with Dutch National Opera, directed by Pierre Audi. Contralto Hilary Summers creates the role of Nell, in her La Scala debut. Markus will also lead the Dutch premiere in Amsterdam in March 2019, with Hilary Summers reprising the role of Nell. Hilary Summers has an exciting season including a return to Finnish Radio Symphony Orchestra for Zimmermann’s Soldaten Symphony (recorded for Ondine). In the UK concerts include those with the Philharmonia Orchestra, Scottish Chamber Orchestra, The Kings Consort and The Bach Choir. Further afield she travels to Japan to sing the role of Madame Dilly in Bernstein’s On The Town under Yutaka Sado.